Custom mods may be lost when you upgrade! If you are upgrading from a version older than 2.5, all account passwords will not work after the upgrade. In 2.5+ passwords are now stored using the PHP password API which uses bcrypt. This favours the less secure sha1 used in previous versions. 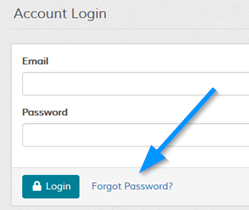 Account visitors will need to use the 'Forgot Password' option to reset their password. You should send out a batch email to accounts or modify your store to let them know. For v2.0 or Later Only - Upgrade Instructions.